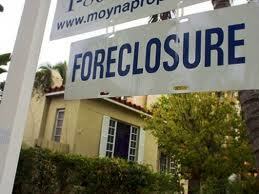 One of the most common questions I get is, “how much does it cost for you to defend my foreclosure? 1. Fixed fee, such as $1,500.00 for the entire case, no matter how long it lasts. 2. Fixed monthly fee, such as $500.00 per month until the case is over. 3. Hourly rate with a retainer; you pay when the attorney works on your case. All 3 models have upsides and downsides. Models #1 and #2 give the client cost certainty. It is impossible to determine total costs under Model #3, but give a range of costs is possible. What follows is a general discussion of the ups and downs of the models. I’m giving you my opinions on these models. I know there are outliers in each category, but these are my impressions and I stand by them.